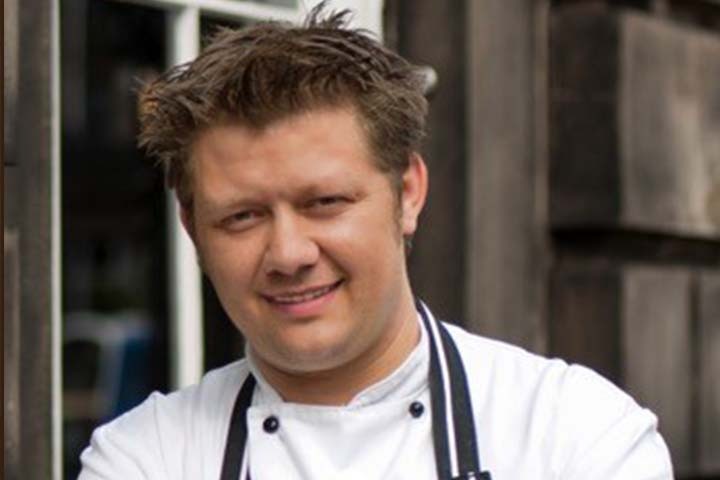 Mark is an ambassador for Scotland Food and Drink and has previously represented Scotland on BBC2’s Great British Menu, in addition to being a guest chef on Channel 4s Sunday Brunch and writing several food columns in the Scottish national press. The chefs have been friends for some time and share the same love for and interest in the heritage and traditions of their ingredients, both seeking the very best local and seasonal produce and transforming it with modern techniques and flavours. It should be a special evening.